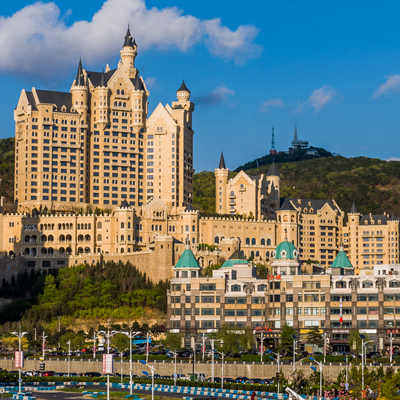 Perched at the tip of the Liaodong Peninsula, Dalian looks out on the Yellow Sea to the east and the Bohai Sea to the west. It has been described as one of the most liveable cities in the northeast. 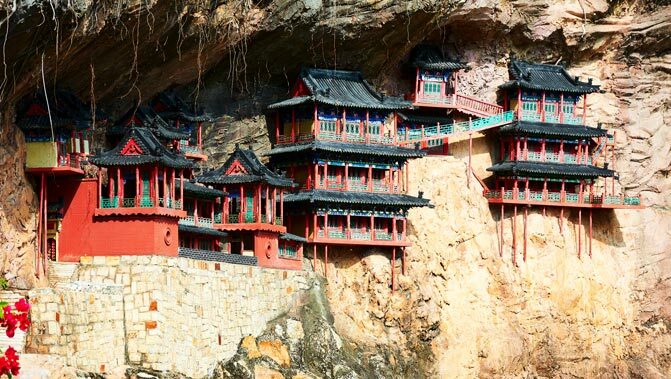 With an impressive coastline of cliffs and beaches, Dalian is a charming place to explore. The city’s tree-lined avenues wind past Russian and Japanese style architecture dating back to the early 20th century, and lead to gleaming modern skyscrapers. Xinghai Square, Asia’s largest city square, is an impressive sight, covering a total area of 1.1 million square meters. In the centre of the square, columns of marble stretch up to the sky, decorated with dragons. 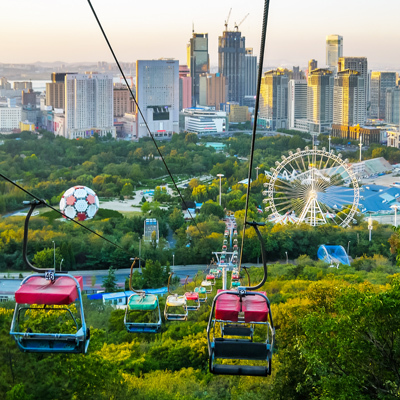 Farther out from the city, the Dalian Forest Zoo houses everything from tigers to pandas, and you can see them all from above with a fun cable car ride. 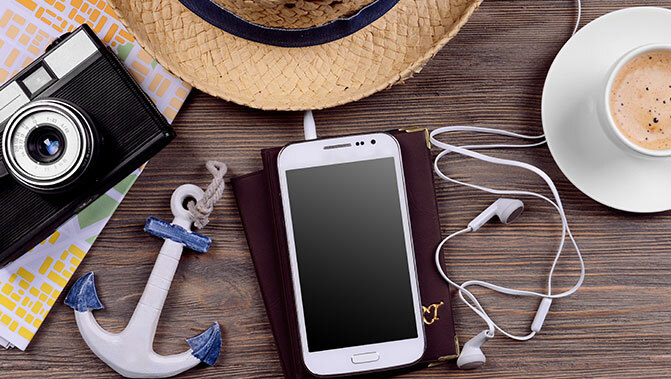 Go for a drive down Binhai Road for stunning views of the shoreline. Lined with mountains on one side and ocean on the other, this road is the perfect way to see all the city has to offer. Pop over to Fisherman's Wharf and enjoy a pleasant cup of coffee while watching the bustling seaside trade. You’ll even find a perfect replica of the 1853 German Bremen Port Lighthouse! Don’t forget to sample the authentic Dalian-style seafood, such as sea bream steamed with ginger, spring onions and bamboo shoots. Or try some freshly grilled fish from one of the many food stalls along the waterfront.